Members, if you’ve never been to Bangkok, these cheapy flights from €398 (round-trip) make it a low-risk investment. 5* Etihad Airways currently running some great promotions on flights to Thailand. You can book the flights to Bangkok (Thailand) with departures from Belgium (Brussels) and Germany (Frankfurt, Munich, Berlin). The fares start from only €398 for a round-trip (checked luggage include). 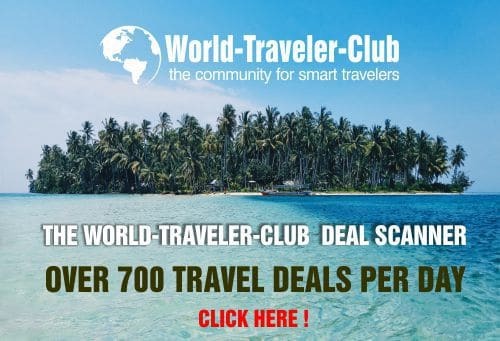 Visit amazing Bangkok (Thailand) with it’s spectacular scenery, exotic sunsets and warm sea, friendly peoples, awesome foods, and many things awaiting you. Possible travel dates can be found from February to June & August to November 2019 for that fares. 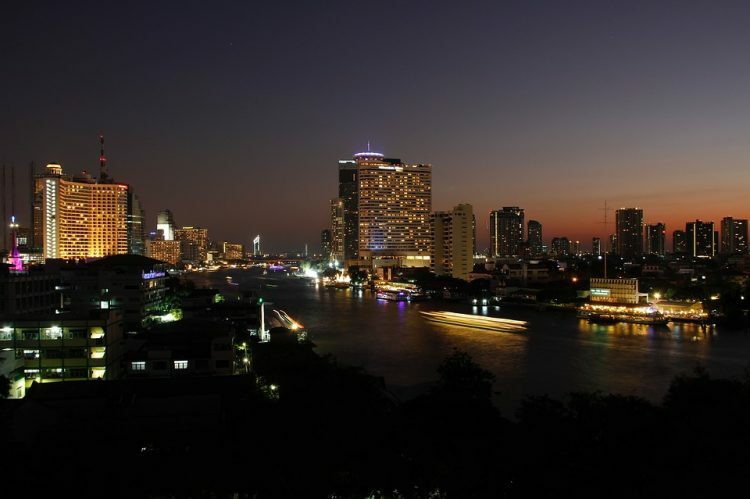 Bangkok is a large city known for ornate shrines and vibrant street life. The boat-filled Chao Phraya River feeds its network of canals, flowing past the Rattanakosin royal district, home to opulent Grand Palace and its sacred Wat Phra Kaew Temple. Nearby is Wat Pho Temple with an enormous reclining Buddha and, on the opposite shore, Wat Arun Temple with its steep steps and Khmer-style spire.